*I normally wash my brushes in my on suite but there was better lighting in the kitchen. 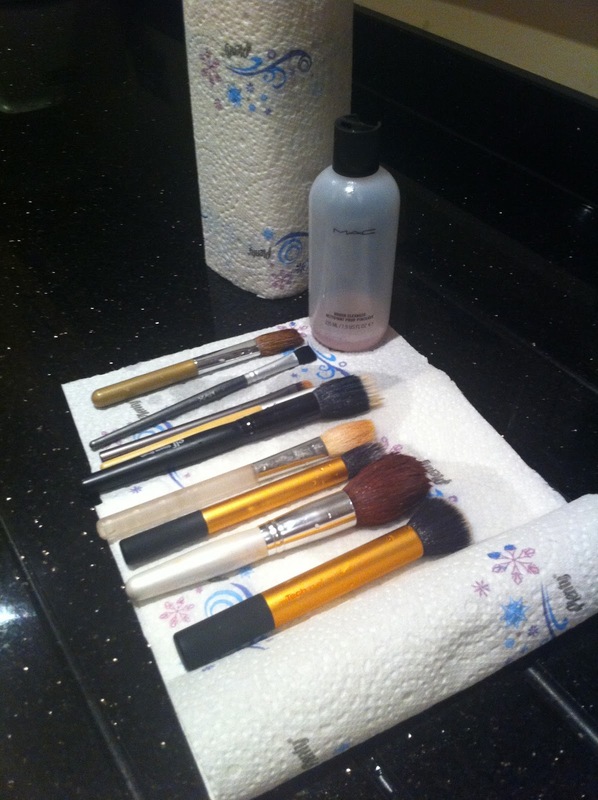 So this is a short post on how i clean my make up brushes. There are quite a few different ways i have seen people clean their brushes. Mine is a pretty bog standard way of cleaning my brushes. I use Mac brush cleaner but i am really interested in trying different ones, so i would love to know what you use! As you can see i lay out some kitchen roll to lay the clean brushes on after washing them which i always do without fail as I'm a hygiene freak. First of all i run the tap and get the water warm, not too hot that it burns your fingers. I take one brush at a time and pop a bit of brush cleaner on the bristles. I run it gently through the bristles. Then i continue to rub in the cleaner but now i do so whilst holding the brush under the tap. I continue to do this until the water runs clean ( sometimes i have to repeat 2,3,4 depending on how dirty the brush is). I do this to every brush i have used. I lay them straight on the kitchen roll after cleaning them, and leave them to dry over night. Sometimes it takes a night and a day to fully dry. Sorry its a boring post, but its something that has to be done. 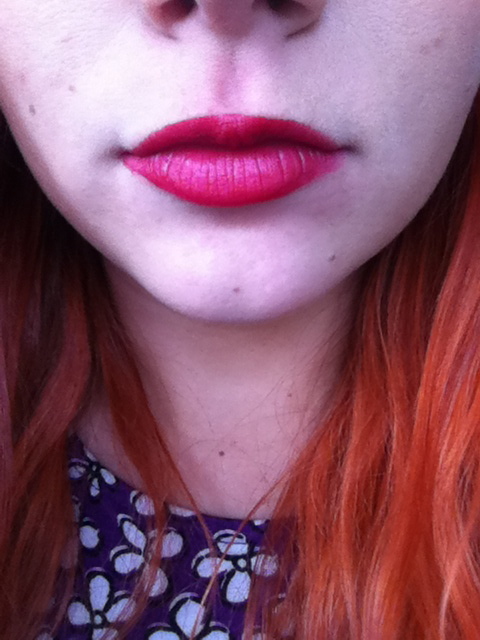 This is my work lipstick. 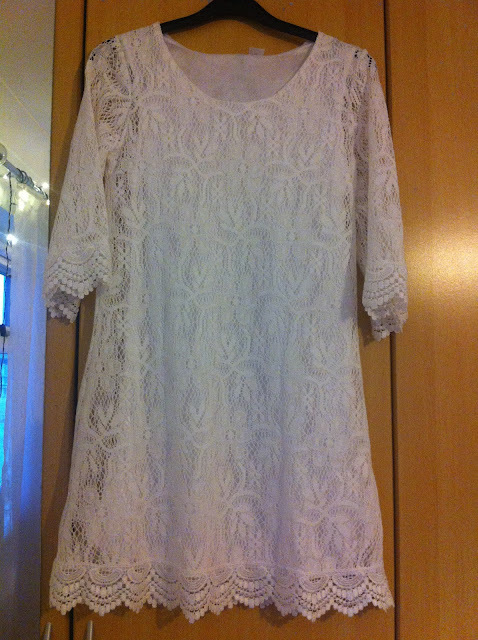 I wear it a lot and have nearly come to the end of it so will be re purchasing soon. 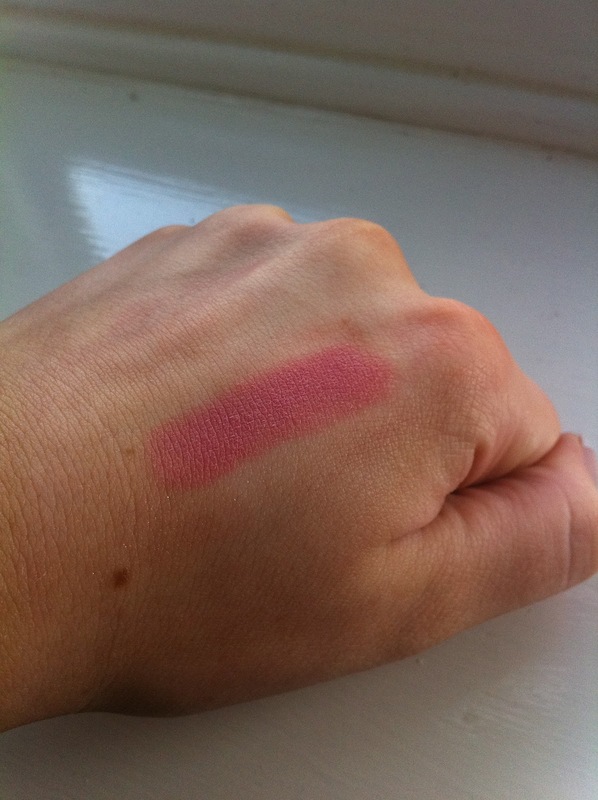 Its lovely and creamy on the lips and as i am fair skinned gives a nice glaze of pale pink on my lips. It doesn't crack on my lips but makes them feel nice and soft. I would recommend this to anyone who is looking to buy their first Mac Lipstick or something with a tad of colour to just brighten up your face. 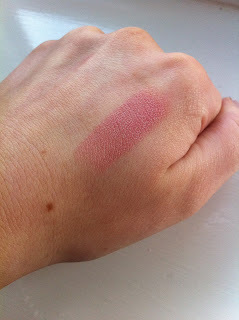 I love wearing this when using a peachy toned blusher as it makes me look so bright and healthy. It goes really nice with red/orange hair and just gives a lovely dab of colour that seems to really compliment my skin tone. I do find this lipstick a bit drying but i do exfoliate and apply lip balm before hand. 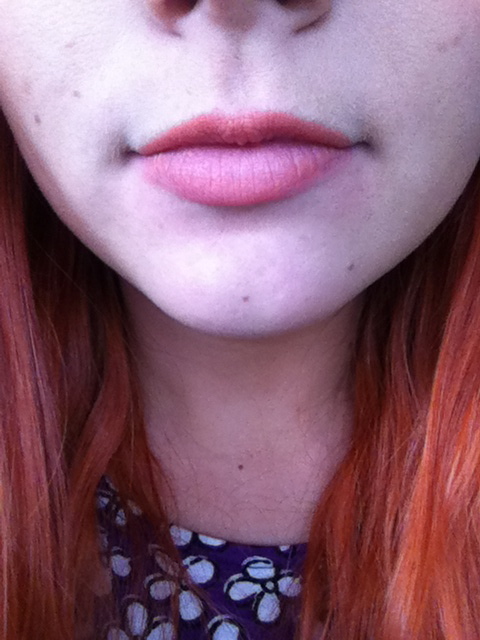 This lipstick is easy to build and can become a nice bright colour. This is a great dupe of Mac Please Me which is the sole reason i bought it in the first place as i love Please Me a lot. I do however find myself using this lipstick more than the Mac one. I find this has more staying power and if i apply in the morning it will still be on by lunchtime. It has quite a matte finish which i like but still manages to not crack. This is also great value for money. 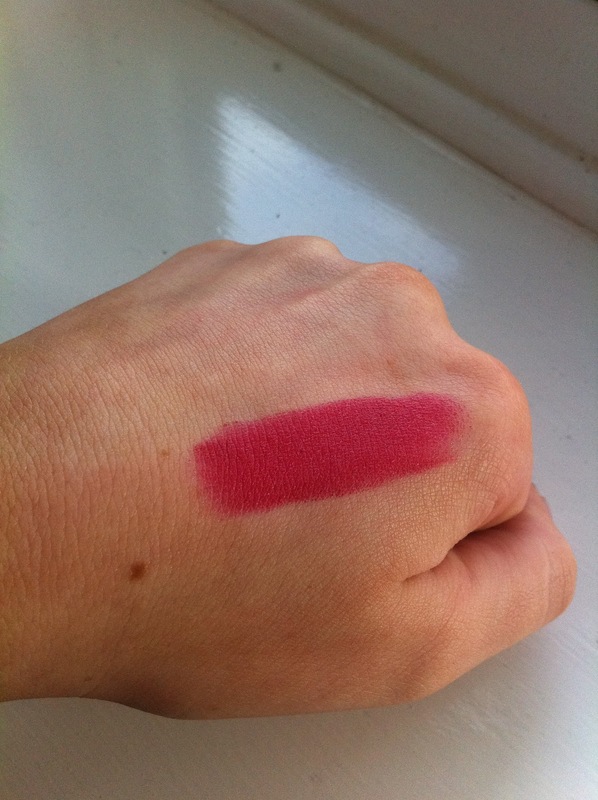 Day to day through the working week i have a hard job of choosing between this Topshop lipstick and Mac Creme Cup as they are very similar, but the Topshop one is more pigmented. 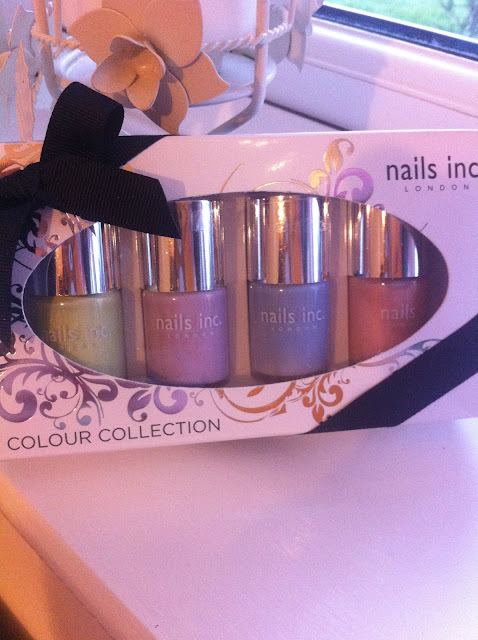 I have to say the Collection 200 Cream Puff range is amazing and i am a fan of all the shades but this is my most worn and have re purchased twice. 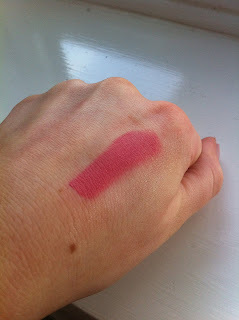 Its quite a bright pink for me and when applied to my lips seems to look brighter than a swatch. 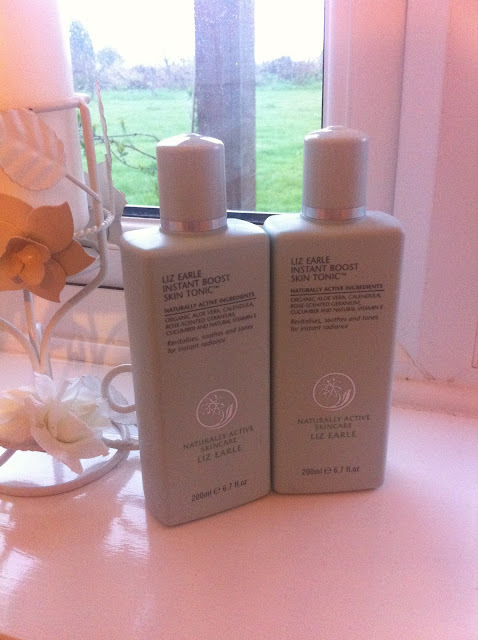 It applies wet and creamy but when it is dry it turns matte which in itself is pretty amazing. 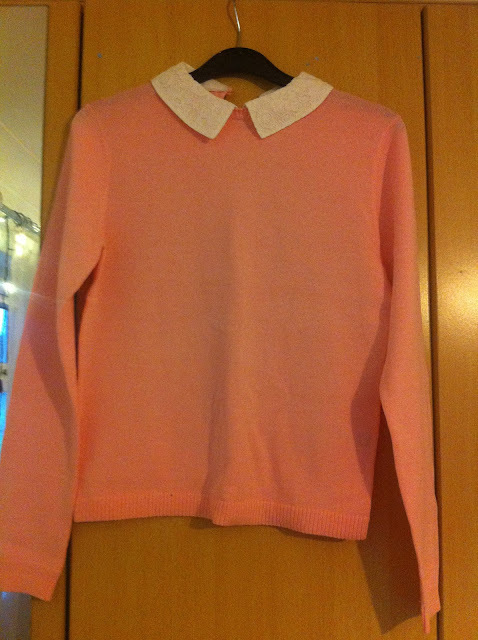 I like wearing this in the evenings if i go anywhere or at the weekend. 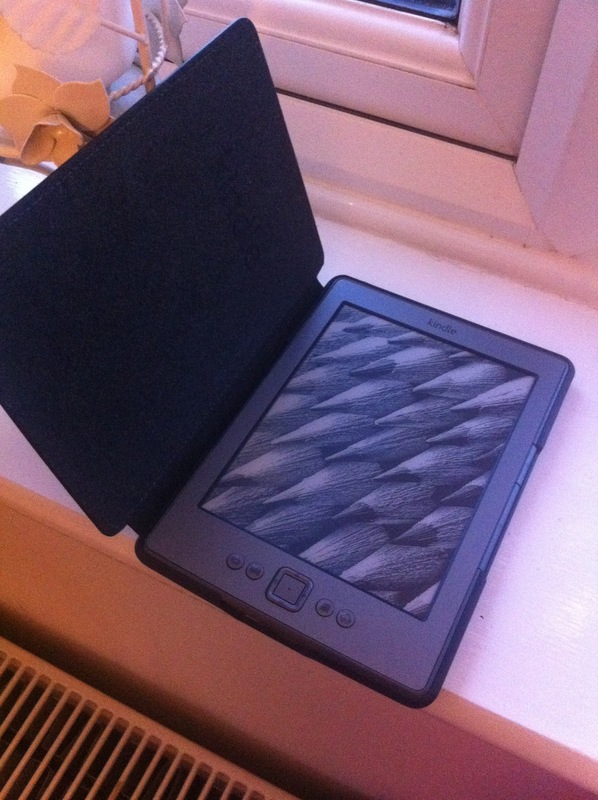 It has great staying power and will last a good couple of hours and for £1.99 its the biggest bargain out of my Top 6. 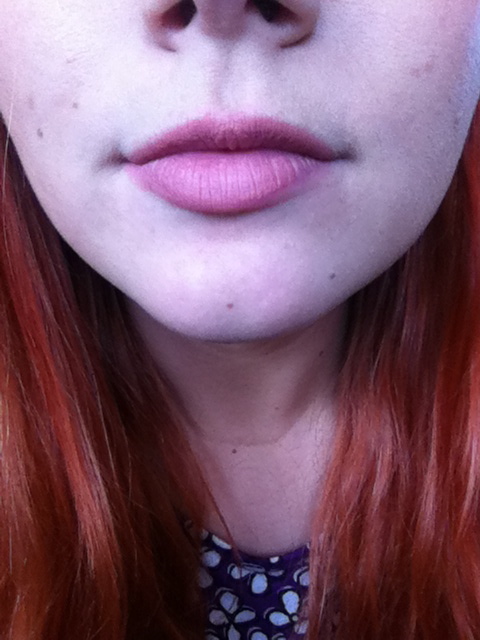 I have quite a few matte lipsticks but very few stay looking nice without visible cracks over my lips. 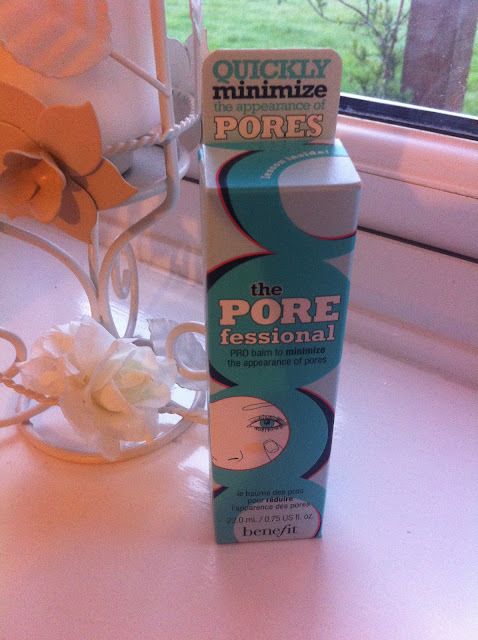 This was very cheap and the packaging has ruined the lipstick but it is usable still. 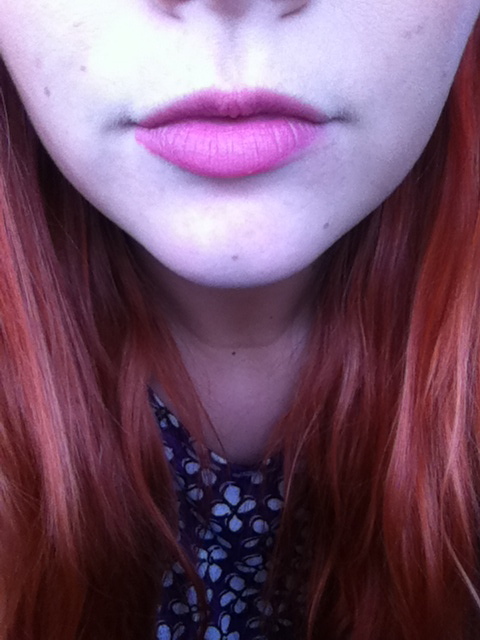 I like to think of this colour as a my lips but better colour. Hence the name its a very natural muted pink which just makes my lips stand out a little bit more without putting too much colour onto them. A great one to keep in your bag just incase. Thank you so much for reading my post. Please link me to your post if you have done a similar one. So i was tagged by Mollie (thanks Mollie) and here it goes! 1. I don't like touching glasses after they have been in the dishwasher. 2. I naturally have medium to dark brown hair. 3. I have seven tattoos. 4. 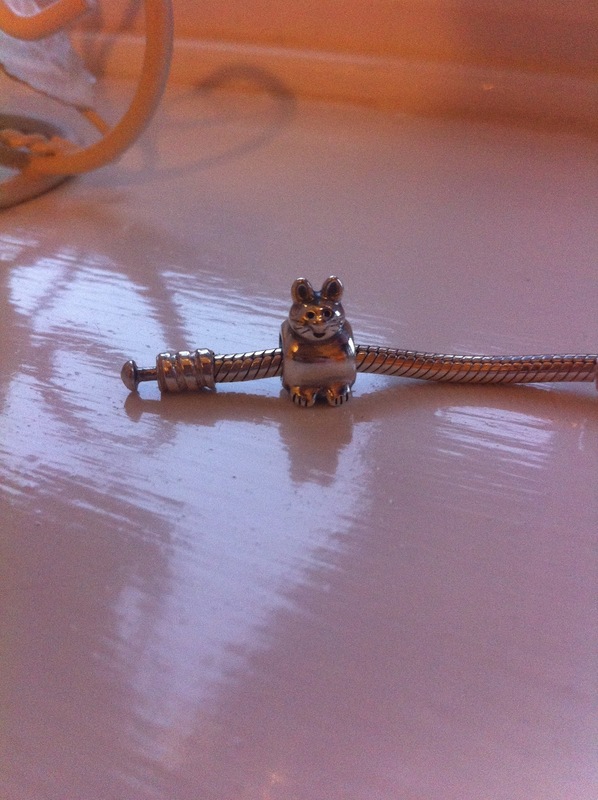 I am obsessed with Hello Kitty. 5. I paint my nails at least 3 times a week. 6. One day i WILL own a Pug. 7. I have to have switches on plug sockets turned off when there is nothing in the socket otherwise i cant sleep! 8. I love to snack on dried mango. 9. I have visited Japan and would love to go again. 10. I have quite bad eyesight and wear contacts everyday. 11. I can put my legs behind my head. 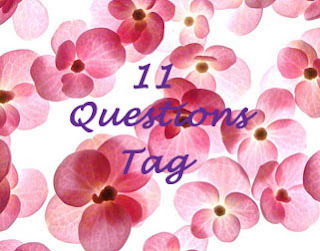 And now the eleven questions! I don't have one, but i love grey and pastel colour's at the moment. 2. Do you think aliens exist? Not aliens but i do believe there is other life out there. 3. If you could have three wishes, what would you wish for? To make sure myself, my friends and family have a healthy and happy life. 4. What was the best day of your life? ummmm not really sure i have had amazing days. But one of the best moments must be when i graduated with a degree and knowing my family were there watching me collect my certificate was pretty special. I would love to be taller! Im 5ft 5.5 inch and would love to be 5ft 7inch. 6. What do you want for your birthday? As my birthday has just gone i cant ask for anything now. 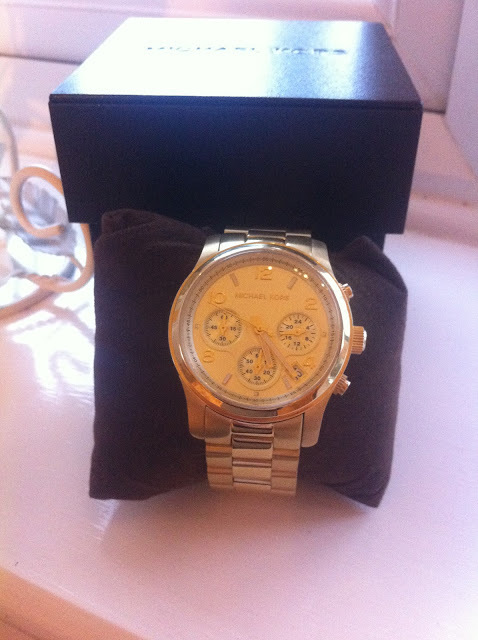 But i did ask for a Michael Kors watch and i was very lucky to get one. 7. Can you touch your tongue to your nose? Nope! i cant get anywhere near. 8. What do you look for in a guy? Someone who can make me laugh, facial hair, someone who enjoys the same music as me. And a genuinely nice caring person. 9. What's your favourite kind of pizza? Cheese and Tomato, but i do like sausage on top when i get a dominos! 10. Have you ever been overseas? If so, where? Lets see... ive been to, Japan, America, Turkey, Spain, Portugal, Greece and France! 11. What would you like to achieve in the next five years? I would like to have my own place to live. Anyone reading this post, please feel free to do your own one. I have bent the rules slightly as your supposed to tag specific people but ooopps. For those of you that know it was my birthday at the beginning of this month and did ask if anyone would like to see what i got and all i got was YES so here it is. I also received some lovely cards and a voucher. I am very grateful and happy with my lovely presents and appreciate everything that my nearest and dearest purchased for me. 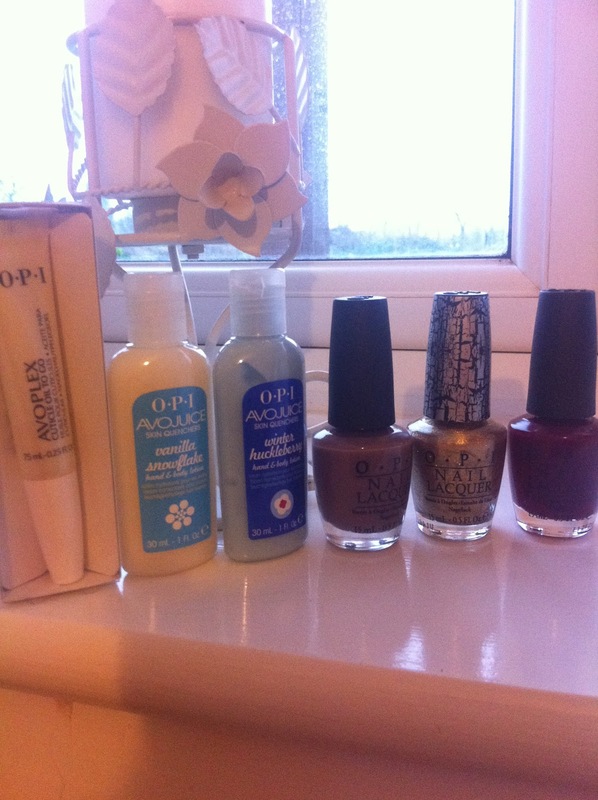 I will be uploading a YouTube video on my Birthday Haul in the next week (when i have the time to edit it). Just before i get started i just wanted to say a birthday haul will be up, was just having problems with the pictures i took so it will be up hopefully thursday evening. 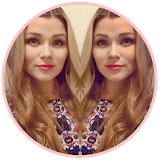 So i had been waiting for this lipstick for ages, i had heard so much about it from American blogs and American YouTube channels. 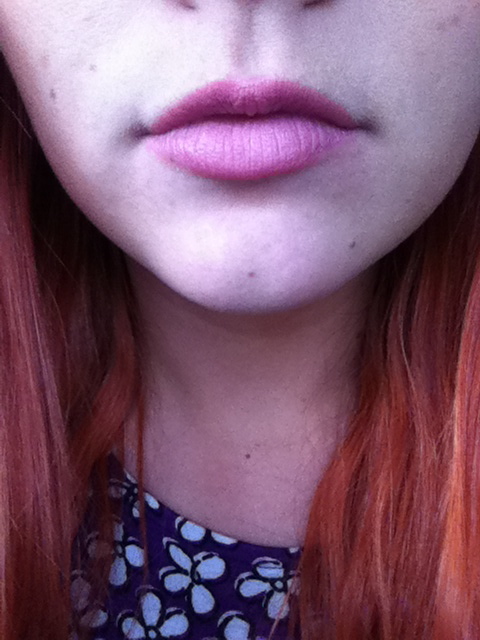 This lipstick has jumped into my top ten fav colours. On a day to day basis i wear pale pinks, pinky nudes or coral nudes and when i feel brave i generally go for a bright pink or coral and this Viva Glam Nicki is my perfect in between. 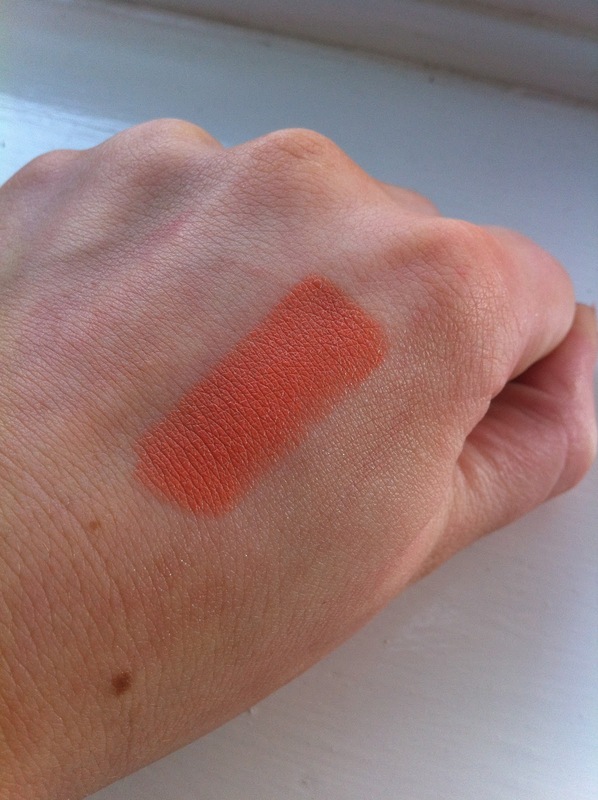 I personally describe this as a pinky coral where as at Mac they describe it as a pink with yellow undertones. 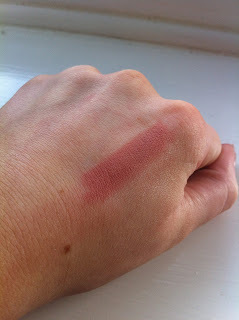 But do go down to your local counter to give it a swatch as it looks different on different skin tones. I found it nice and creamy but after an hour it did go quite dry but a nice lipgloss over the top would probably do the job of keeping it going for a bit longer. 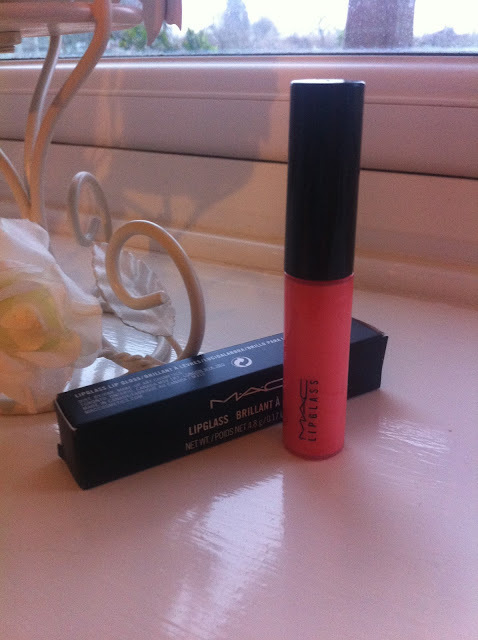 For the £££ I'm happy as Viva Glam proceeds go to the Mac aids charity which is a great cause. 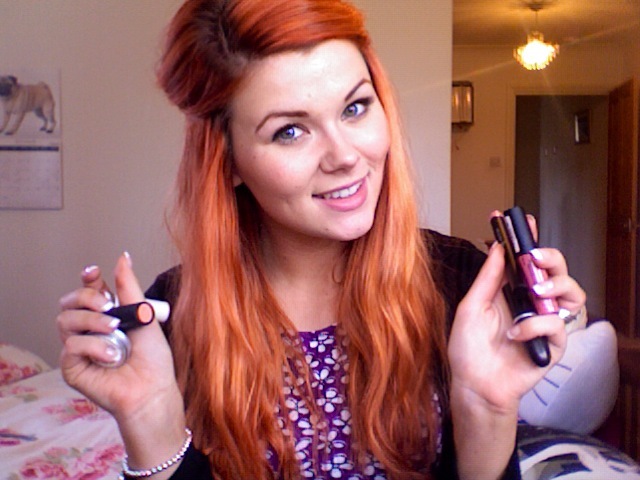 And also i am always up for purchasing any Mac lipstick to give it a go. 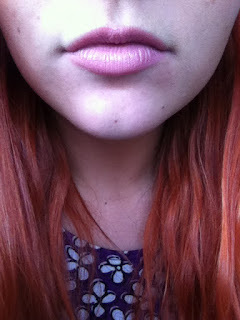 And outfit post will be going up very soon featuring this lipstick! So it was my 24th Birthday on Thursday 1st March and received some lovely presents from family, friends and my boyfriend. I personally love seeing what people get so i thought it could be interesting for you guys if i did a birthday haul :) But let me know by commenting this post. Let me know if you like my birthday outfit! I wanted to dress down slightly as i only went out for a meal and a boogie in a local bar. My make up is quite natural but with a nice pink lip which is one of the collection 2000 cream puff in cotton candy. Also i would love to know if you guys would like to see a birthday haul?